Staten Island, N.Y. (June 7, 2017): Joseph Mormino D.D.S. has received high praise from satisfied patients and earned itself the prestigious City Beat News (CBN) Spectrum Award for Excellence in Customer Satisfaction for the second straight year with the highest possible rating of 5 stars. In partnership with The Stirling Center for Excellence, CBN recognizes businesses for providing an outstanding customer experience and honors them with the Spectrum Award. Winners are based on CBN’s independent, proprietary research and evaluation system, which identifies businesses with a track record of top-flight customer service and customer satisfaction. 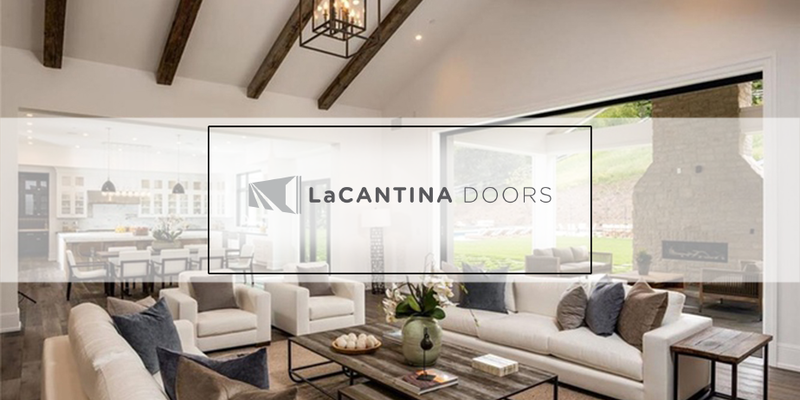 The rating system combines data collected from nominations, online and other customer reviews, surveys, blogs, social networks, business-rating services, and other honors and accolades — all of which express the voice of the customer. Only those with a 4 or 5 star rating receive the Spectrum Award. For more than 25 years, Joseph Mormino D.D.S. 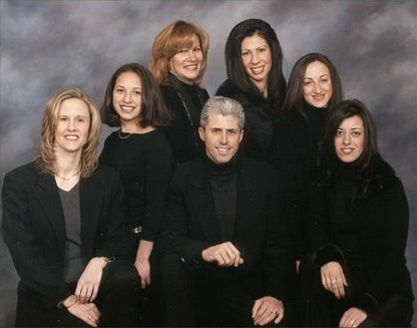 has provided dental services to Staten Island, Brooklyn and New Jersey residents. 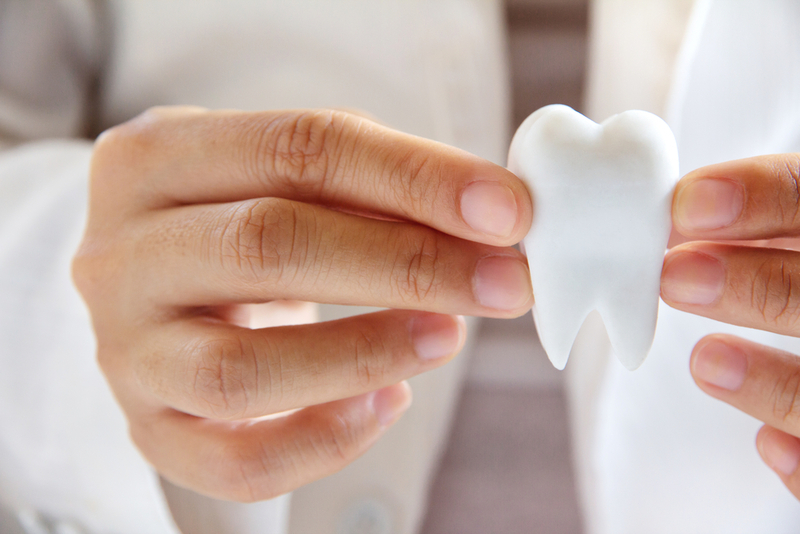 Offering general, restorative and preventative dentistry, the practice specializes in implant, cosmetic and lab-related dental services such as crowns and dentures thanks to a modern, on-site dental lab. The lab allows for quicker, more efficient service for patients and results in a savings of both time and money. “We appreciate the loyalty of all our patients and their excellent reviews and referrals, which have led to our back-to-back Spectrum Awards for customer satisfaction,” says Dr. Mormino. Joseph Mormino graduated from Stony Brook University with honors and then attended Georgetown University School of Dentistry. Dr. Mormino returned to his hometown to enter a dental residency program at Staten Island University Hospital. Afterward he renovated a vintage home in the Castleton Corners area of Staten Island into a state-of-the-art dental practice. The practice is located at 104 Windsor Road in Staten Island. For more information, call 718-876-9100 or go online to statenislandsmiles.com. 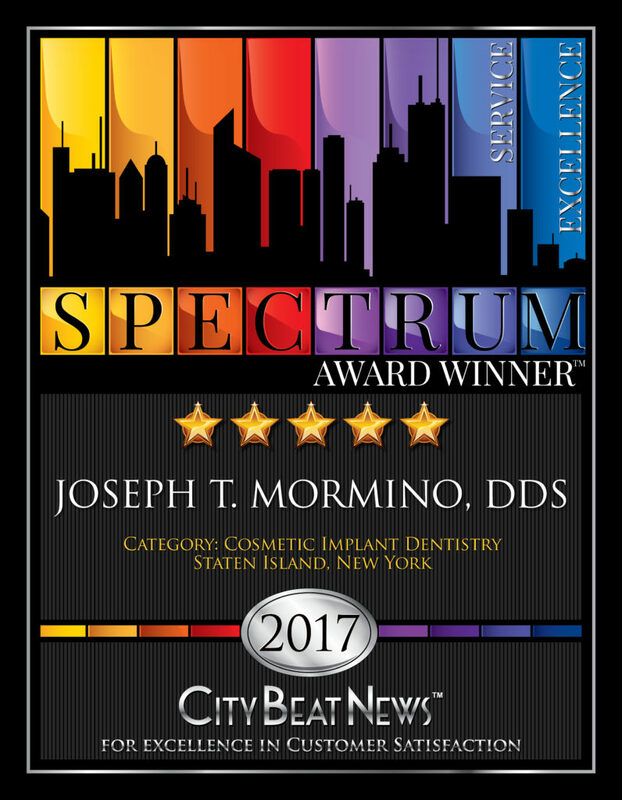 Visit Joseph Mormino D.D.S.’ Award Page at https://awards.citybeatnews.com/JOSEPH-T-MORMINO-DDS-STATEN-ISLAND-NY-1. The Stirling Center includes a learning and resource center with courses, team training and support, executive coaching, articles, and case studies focused on excellence. Its objective is to enable and encourage excellence across many fields, wherever it can. The Stirling Center, www.stirlingcenter.org, recognizes service excellence in both commercial businesses such as those served by City Beat News, and its “life” and “public service” divisions. City Beat News and The Stirling Center are located in Lapeer, Michigan. For more information, call 866-732-9800 or go online to www.citybeatnews.com.